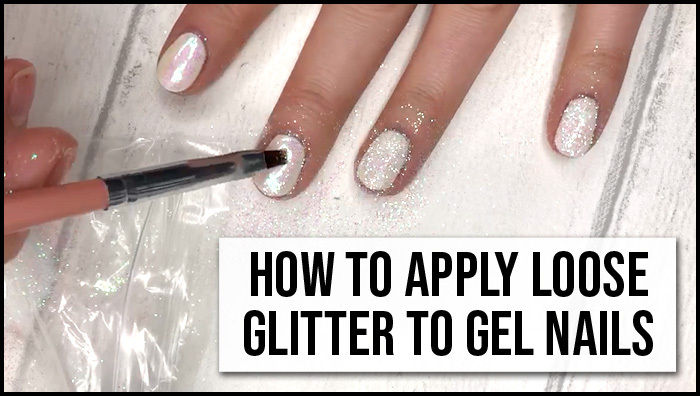 Ever tried to put loose glitter on your gel nails and have it slide right off or end up lackluster and uneven? 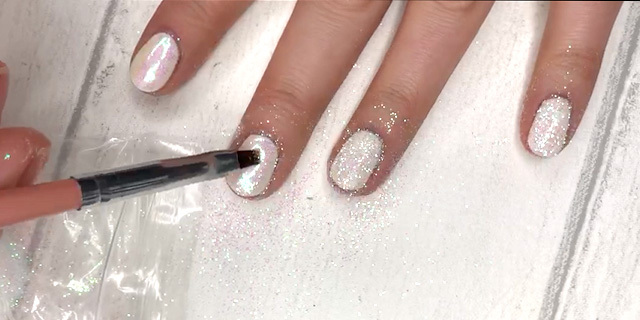 You’ve mastered the perfect at home gel manicure but can’t seem to get the glitter part right! 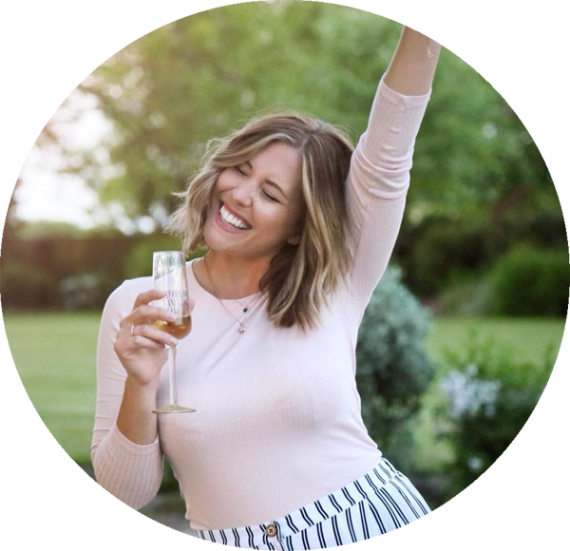 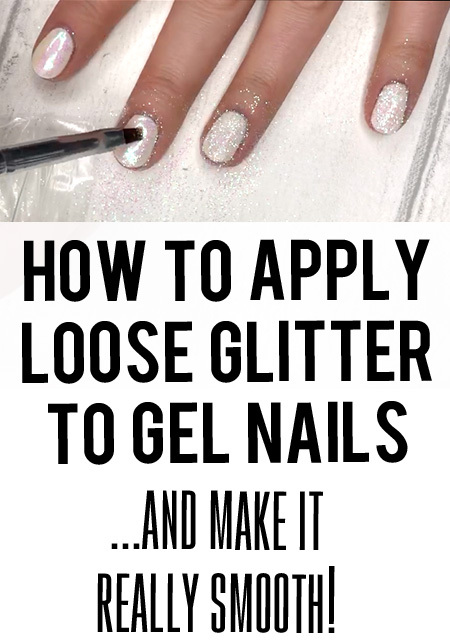 Well I’ve got the perfect method for you to ensure you get super sparkly, smooth glitter nails every time and you won’t believe how easy it is to do!